By nature, I am a very intense person. When I have a passion for something, there is no mistaking it. Reading non-fiction is one of those obsessions. I crave intellectual stimulation and reading seems to be the best method for me to absorb facts and contemplate truth. In most books I can find at least something useful, even if most of it ends up being "garbage out" by the completion of it. Recently, I have read about two dozen books on ADHD, ADD, and Autism. Why? 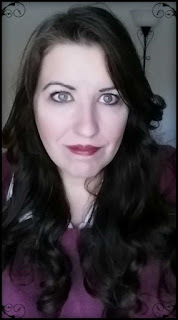 Because if I am to labeled by society, they might say I have ADHD and one of my sons has autism. I do not believe in using pharmaceuticals unless all natural remedies fail to work. There is a time and place for prescription meds, but they should be the exception and not the rule. All of this said, there is something about peri-menopause that exacerbates ADHD and ADD to almost unbearable for those with it and those living with the person struggling with it. Hormones do indeed have a huge impact on us. 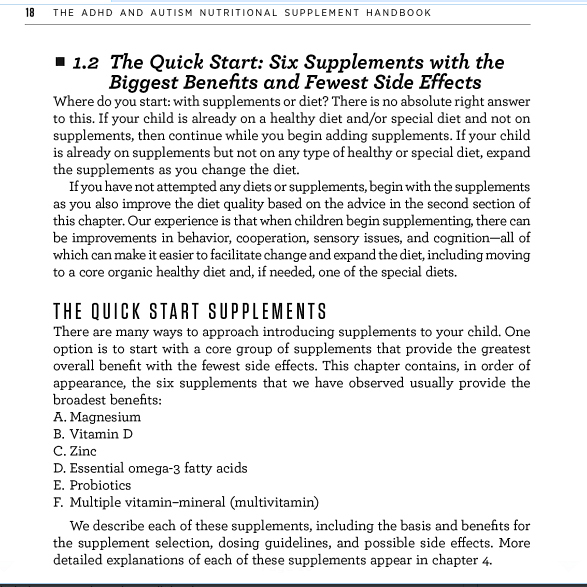 The first book I want to share with you is, "The ADHD and Autism Nutritional Supplement Handbook" by Dana Godbout Laake and Pamela J. Compart. Here is my summary on it: If you can afford it, buy it and refer to it. If not, borrow it from your library! I am in the last section. We live on a tight budget, so I rarely can afford to actually buy a book. However, if I borrow a book 3 or more times (on separate occasions, renewal does not count), then I do my best to purchase it (new or used). This book is laid out in such a helpful and useful system. 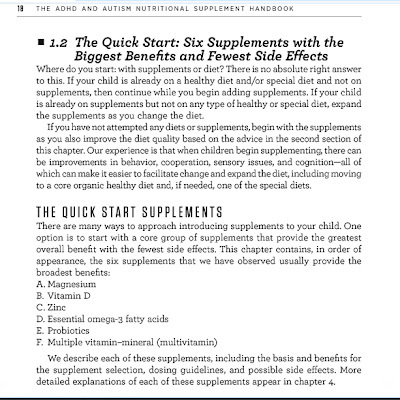 First they start with some basic principles about supplements and then into the nitty-gritty of it all. While it should not shock me, the top six supplements that give the biggest benefits with the fewest side effects just so happen to be some of the ones that helped me put my fibromyalgia in remission. Whenever I start aching, I start popping my magnesium, calcium, Vit D, and zinc tablets and the pain fades away. Sometimes it requires other supplements and a change in eating too. However, not only do they go into these supplements, but also which types work best. Such as magnesium is known to have a laxative effect, which a person with irritable bowel syndrome, food sensitivities, etc does not need. Yet it is the #1 most effective supplement. Thus, they cover which types of magnesium are less laxative, such as chelates, aspartates (do not confuse with aspartame), glycinates, and gluconates. They discuss doses and how to best absorb and benefit from use. 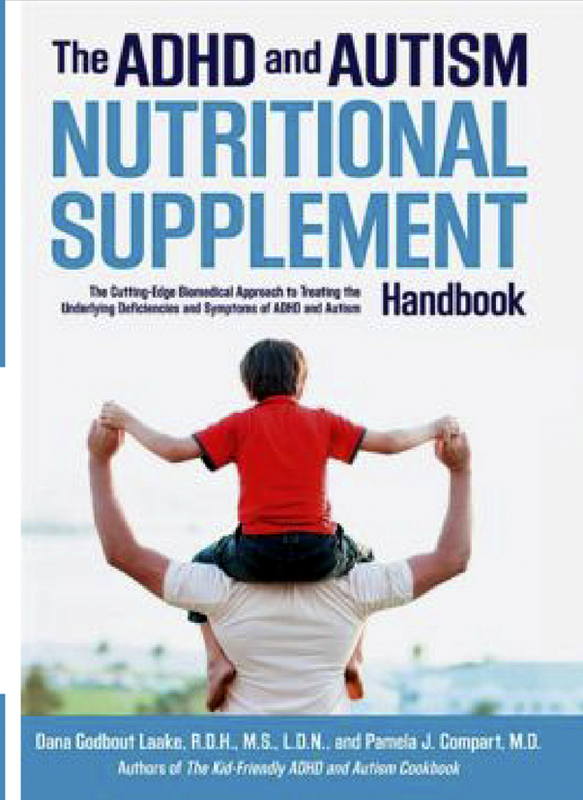 After that, the book covers supplementation based on specific signs and symptoms. Anger, anxiety, obsessive-compulsive, focus, language delays, mood, sleep, etc. Therefore, not only will people with ADHD and Autism benefit from this book, but so will people who have anxiety, mood swings, anger issues, etc. They round out the book with toxic metals and special diets. All of which can also make an amazing difference. 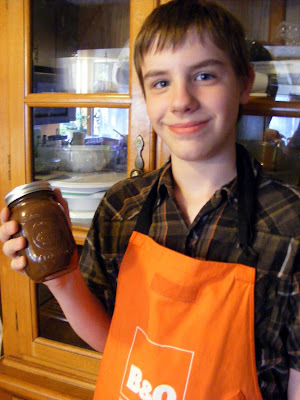 As many of you know, my son with autism was non-verbal until we put him on raw goat's milk. Nobody can convince me that our current way of eating is not highly to blame for the escalating cases of of things like ADHD, autism, depression, and various auto-immune disorders. I highly recommend this handbook. 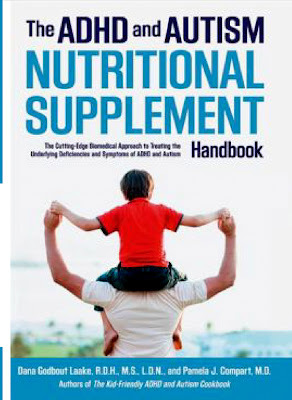 A "must have" reference manual for any family challenged by a member with ADHD or Autism. Alongside this book, they have written "The Kid-Friendly ADHD & Autism Cookbook" which you may find of interest, as well.